oday is Inauguration Day. What will be the stance of President Donald Trump on cannabis? Will he adopt a cannabis-friendly approach or enforce a zero-tolerance policy? Micha, a journalist and cannabis expert, provides us with some insights. On the same date, the citizens of all 50 states in the US elected Donald Trump as president. Many supporters of legalisation were shocked: after all Trump had said during his campaign that legal cannabis had caused real problems in Colorado. But it is no easy task to discern his stance, because at different times the president-elect has said many contradictory things about cannabis: Going back 27 years, at a time when this position was still almost that of the radical left, Trump campaigned provocatively for an end to the “War on Drugs”. said the young Trump in 1990 to the Miami Herald. 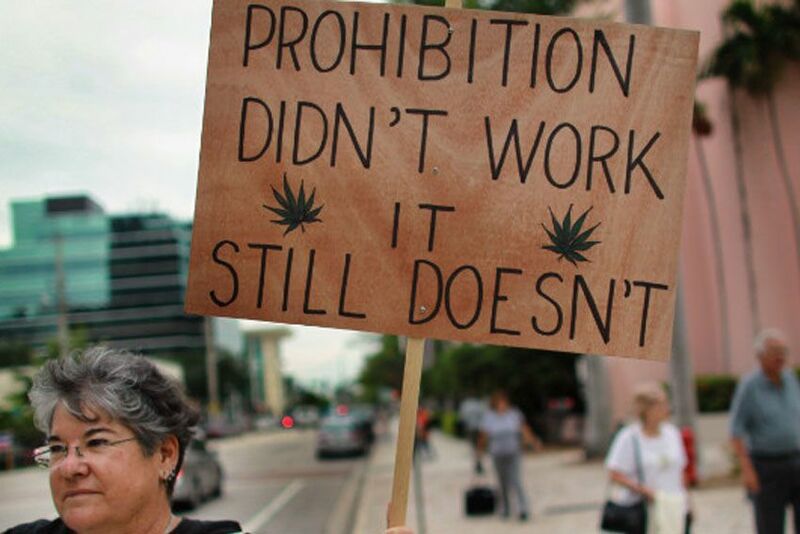 “We are losing badly the war on drugs. You need to legalise drugs in order to win that war. At least the new president does not question the medicinal use of cannabis. “Medicinal marijuana is another thing. 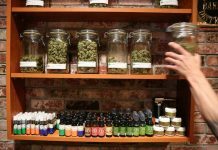 But I think medical marijuana, 100%,” said Trump during his campaign. And the wave of legalisation that occurred three years ago does not seem to concern him or trigger retaliatory measures: The Marijuana Policy Project (MPP), one of the major cannabis-NGOs, quotes the first president to have his own sky-scraper as saying: “If they vote for it, that’s the way it is.” Nevertheless, MPP awards the upcoming president a poor one out of ten for his attitude to cannabis. Hilary Clinton got a round six out of ten from MPP before the election. Initially, there seems little reason to worry, as Trump’s personal convictions do not really sound like those of a cannabis hard-liner or of someone who will take the zero-tolerance approach. But a glimpse behind the scenes shows a clear trend emerging. With Tom Price for Health Secretary and Jeff Sessions for Attorney General, Trump has nominated two outspoken opponents of cannabis for key positions relating to drugs policy. However, he is also toying with the idea of appointing Jim O’Neill, a firm proponent of cannabis, as head of the FDA (Food and Drug Administration). 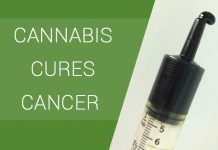 The FDA is one of the bodies responsible for classifying and evaluating the potential risks of banned and controlled substances, and for several years, it has refused to remove cannabis from the list of the most dangerous substances (Schedule 1 drugs). O‘Neill openly argues for the legalisation of cannabis and putting an end to the global war on drugs, and would be a genuine surprise appointee to the position. In addition, O’Neill is closely linked to Peter Thiel, a major US investor from Silicon Valley. Thiel is a co-founder of PayPal and has since then been one of the main investors in Privateer Holding, the first fundraising group in the cannabusiness. 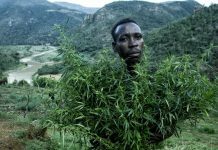 Privateer Holding collected a total of USD 122 million and used this to set up various companies in the cannabis sector in the US and Canada. Among other things, these investors have secured the rights to Bob Marley’s cannabis legacy, the “Marley Naturals” brand, for 30 years. Privateer investor Peter Thiel openly supported Donald Trump during the election campaign, is rumoured to have donated USD 1.25 million, and was even a delegate voting at the Republican federal convention for the president. 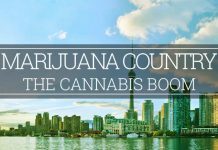 Some optimistic observers are currently of the opinion that the Trump administration is now increasingly aware of the economic potential of cannabis, and is considering how best to exploit it without sacrificing the votes and confidence of their conservative supporters. 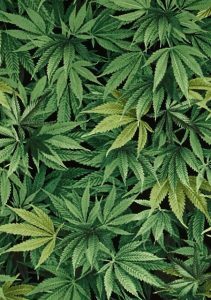 The actual threat for further liberalisation of cannabis in the US does not appear to be Trump, but rather a few hard-liners who have taken on key positions in his team, and could torpedo the efforts of individual states, as well as block any change of strategy at the federal level. 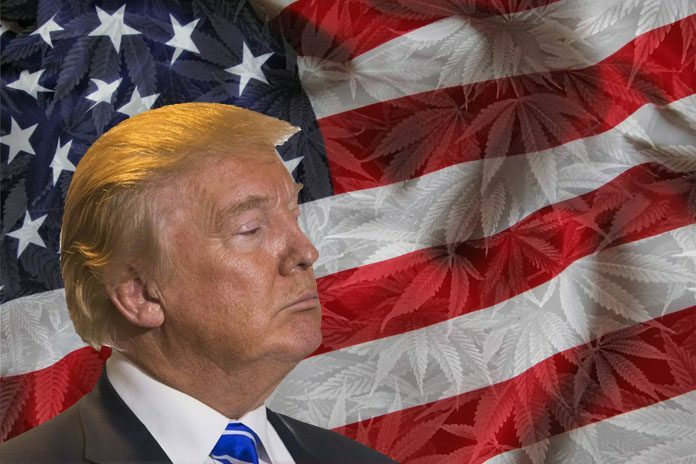 Supporters of legalisation hope that Trump will adopt a cannabis-friendly stance, once he is fully aware of the economic potential of the plant. But this mixed bag, which could just as soon shut everything down, has yet to reveal its true contents.